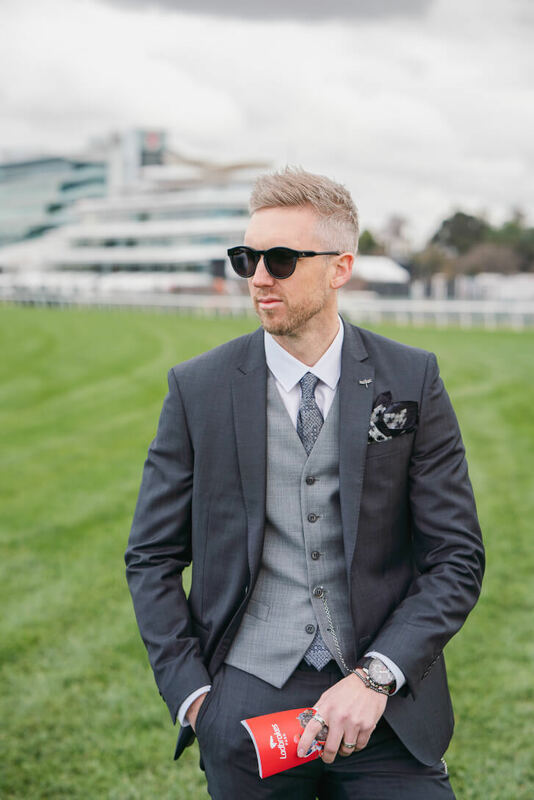 We all want to look our best for racing season and men’s style influencer, @stevetillystyle shows us how to dress immaculately and let your glasses be the statement piece to finish off your outfit. 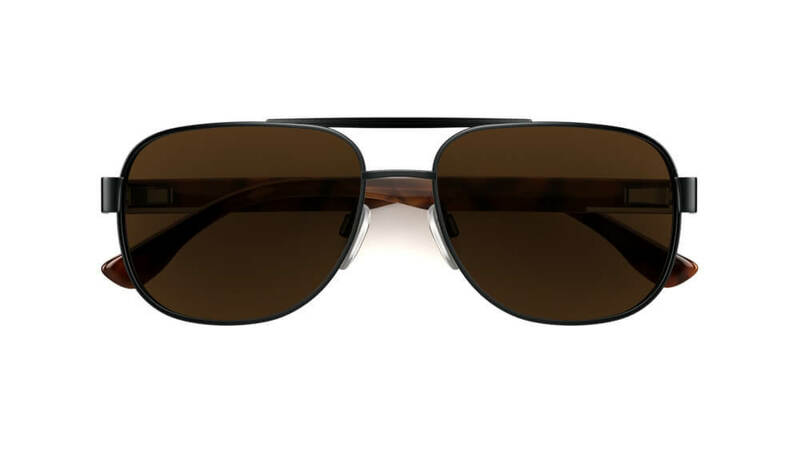 We’ve selected the glasses you NEED this racing season. 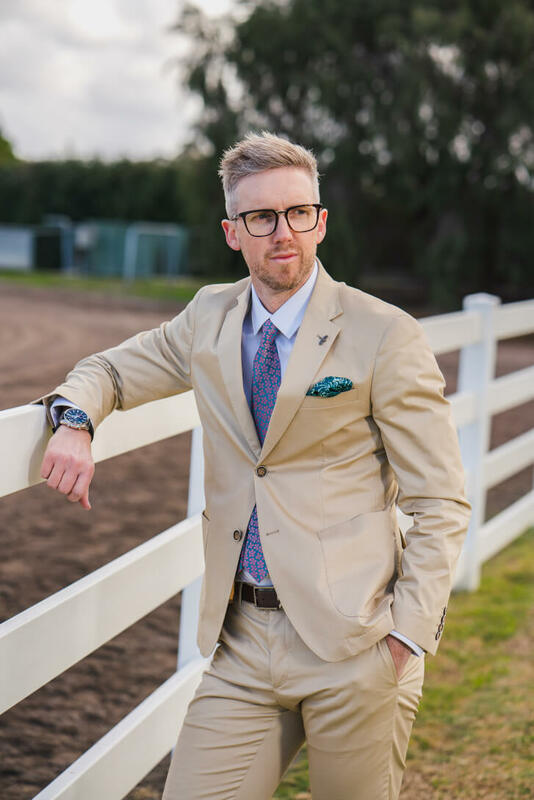 Stand out from the crowd in an all cream tailored suit and contrast your look with a bold topbrow frame like this pair from Alex Perry. 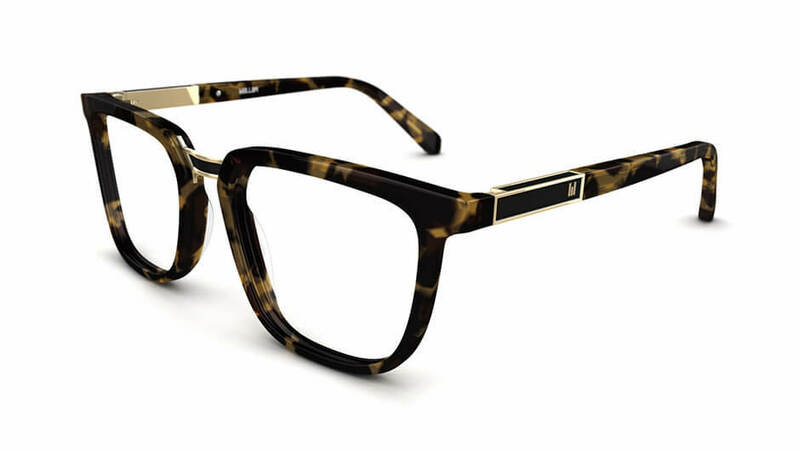 These frames are perfect for the track and offer an edge of street, mixed with a stylish sophistication that you just can’t go past. 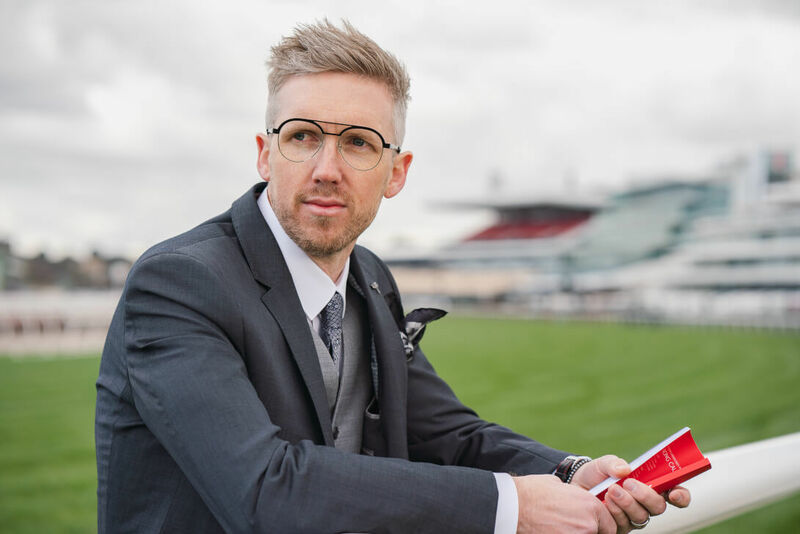 Why not complement the colour of your tie, watch face and pocket square like @Stevetillystyle has here trackside. 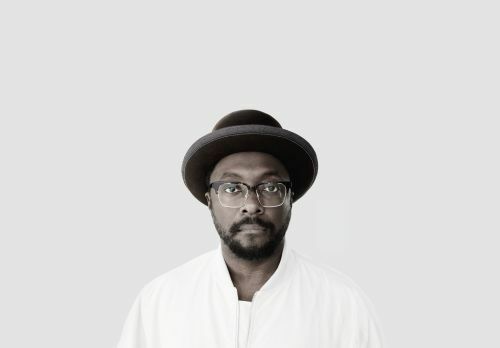 Don’t miss a thing on the track this racing season with this will.i.am pair. 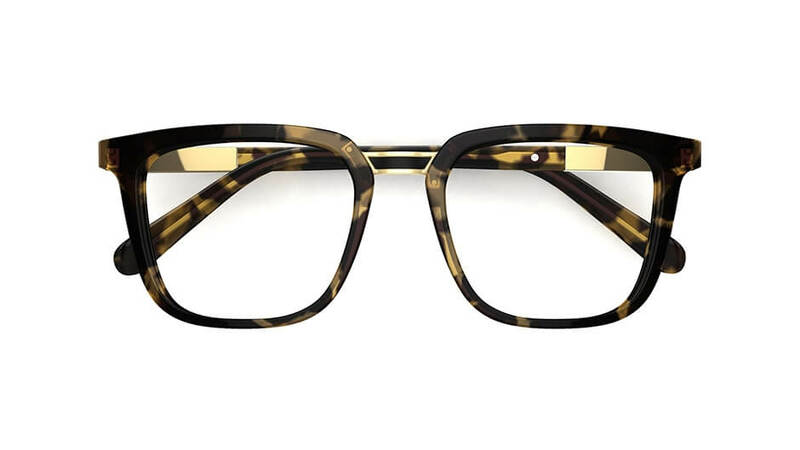 Iconic meets luxe in this square, tortoiseshell acetate frame. 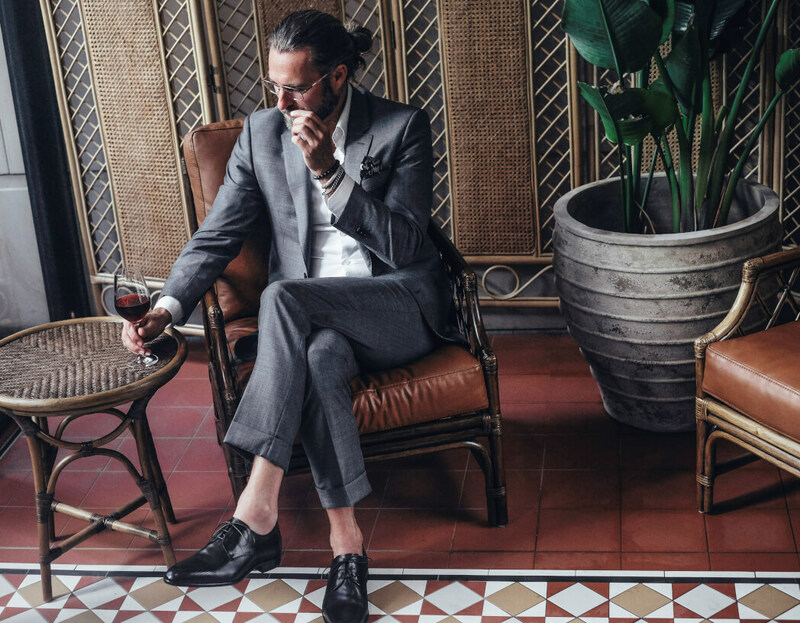 Play around with different shades of grey and add a waistcoat to your favourite suit for a slightly more formal look. Accessories reign supreme and truly finish off a look. 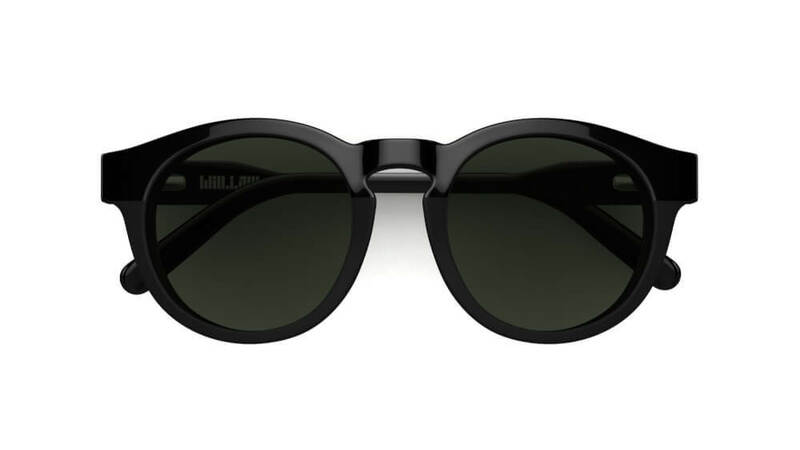 This glossy acetate frame takes a simple black sunglass and enhances it with half-matte lenses, a keyhole bridge and tapered temples for an understated but cool look. Finish it off with a vintage lapel pin for a contemporary update to the classic flower. Study the form guide with ease this racing season. 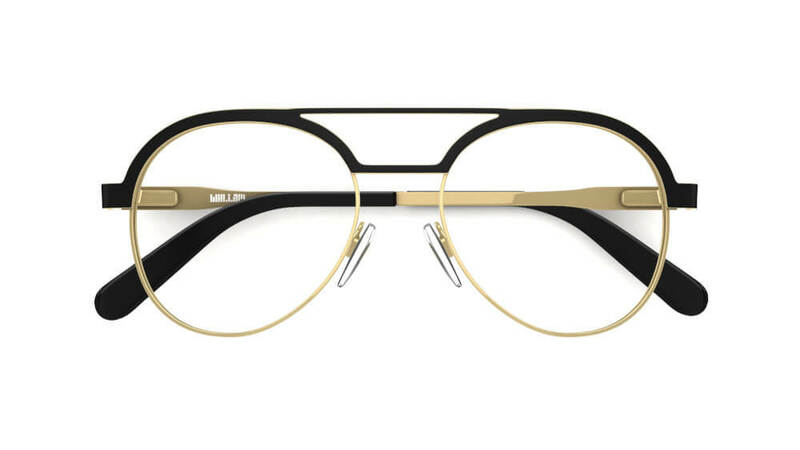 A futuristic twist on the iconic Aviator look, this gold and black frame uses flat sheet metal to create a lightweight but also strong frame with the classic double bridge. 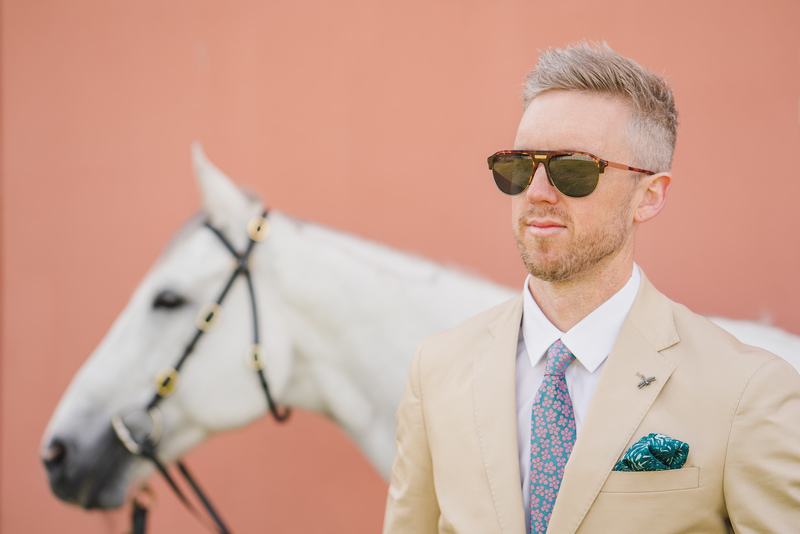 Be bold with your suit style this racing season. 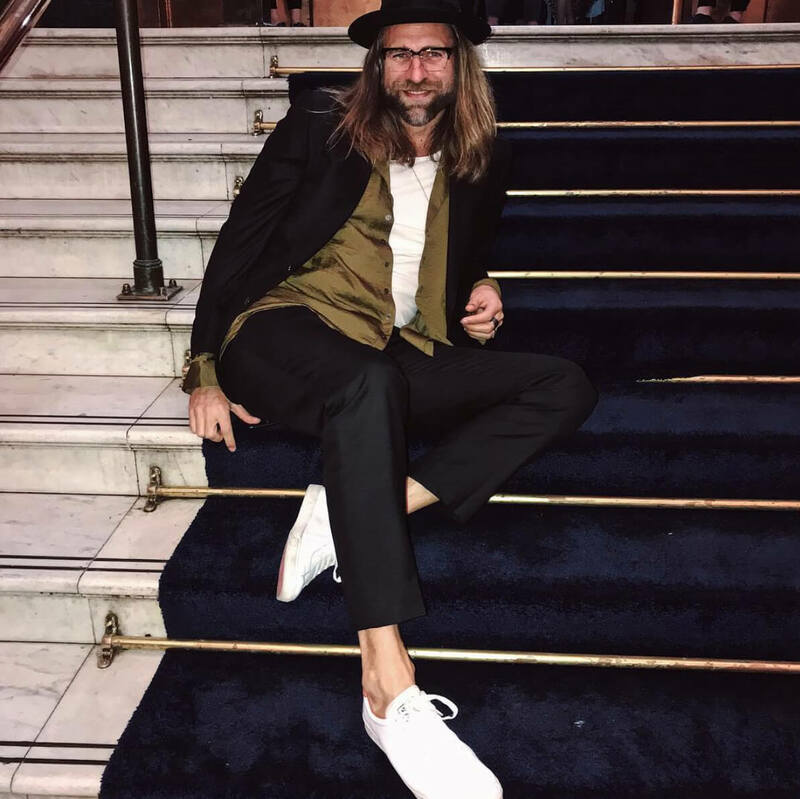 Why not mix patterns and textures into your look? 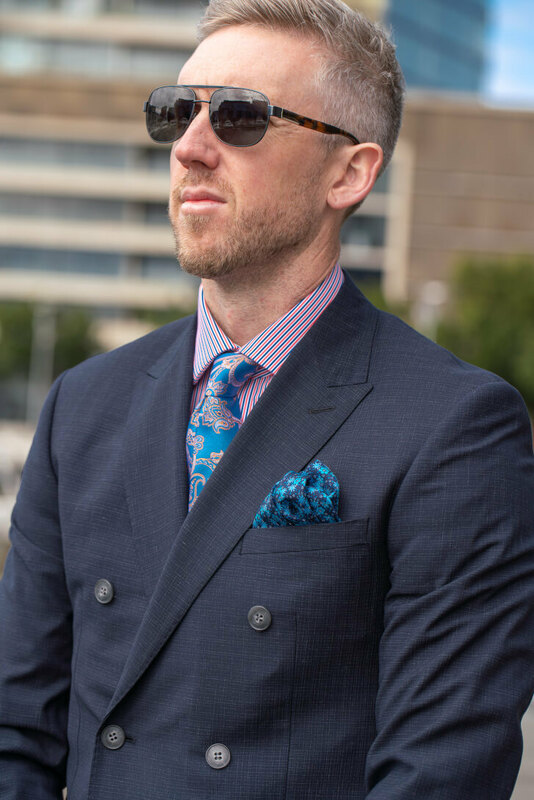 Don’t shy away from pairing stripes on your shirt, with a paisley pattern on your tie and a subtle check in your double-breasted suit jacket just like men’s style influencer @Stevetillystyle has here. 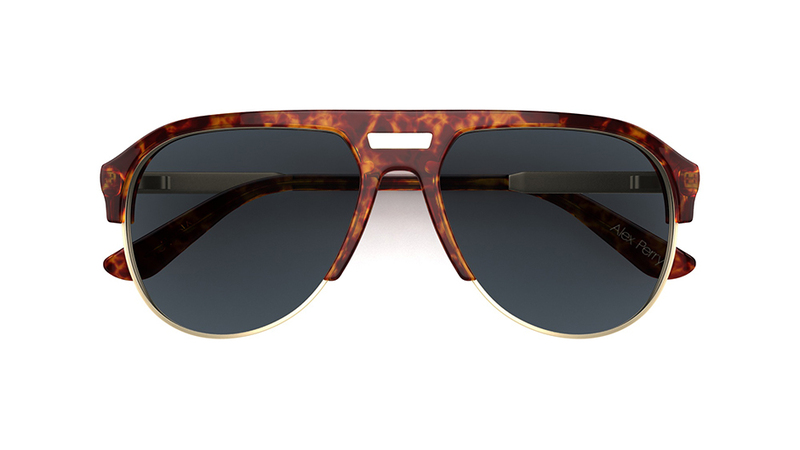 Just don’t forget your pocket square and Country Road frames. ‘Play with different patterns in your look, a striped shirt can work well with a paisley tie’.